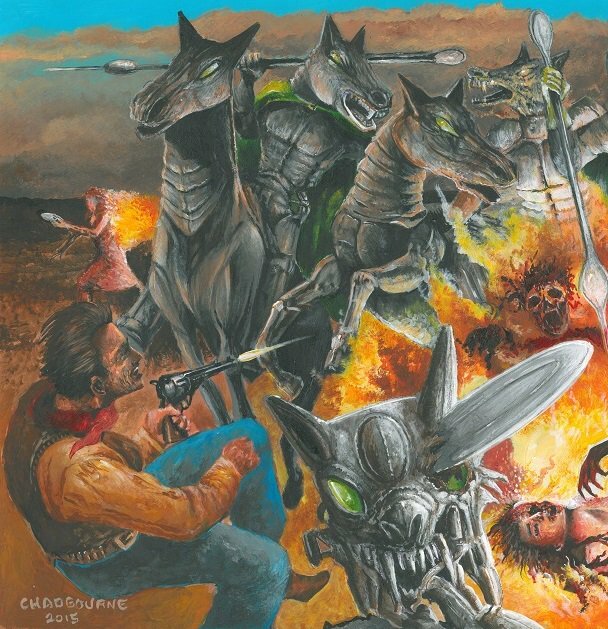 Artist Glenn Chadbourne » The Dark Tower Secret Project! THE DARK TOWER Secret Project! @robinfurth @glennchadbourne Sign Up Be FIRST for announcement AND a SPECIAL Price!